North Shore Limousine Service, Inc.
North Shore Limousine provides transportation to all of Chicagoland as well as southern Wisconsin. 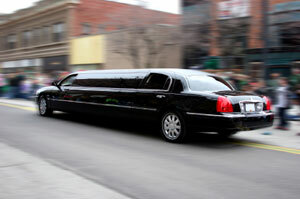 We can take you to any area airport (O'hare, Midway, Milwaukee, or a private airport). Corporate Accounts Welcome!!! Click here to book your online reservations! Contact us for a custom designed webportal for online reservations. North Shore Limousine Service, Inc. - © 2010 All rights reserved.